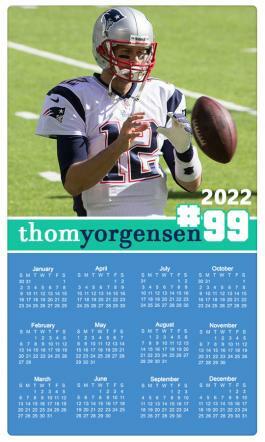 A 3.5 x 6 school calendar full color magnet can be utilized by schools to improve their brand value. 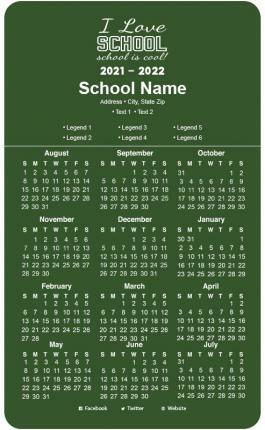 A school calendar magnet imprinted with regular date information or some important annual events will be accepted in high notes. The parents and students will take special care to tag this magnet against their refrigerator doors. This magnet can be easily customized against the payment of $0.26.